As parents, we understand the desire to expose our kids to lots of different experiences and opportunities so they have the ability to develop new passions and skills. We also appreciate that there are only so many hours in a day and weekends are precious! We take every opportunity to bring high quality and engaging enrichment programs to WKA so that your child enjoys the benefit of exploring a variety of great activities and you don't have to spend evenings and weekends playing chauffeur. We offer ongoing piano lessons year round and a fun mix of other activities which we rotate each season. We offer a quick and easy online sign up and payments are collected with your bi-weekly tuition. Mrs. Marta Ochoa, an accomplished piano player and music teacher with over 30 years of experience, and Ms. Elena Ayanayn, who comes to Whole Kids Academy while working at the Washington American Ballet Theater, provide weekly interactive music classes to encourage our children to develop their natural talents for music, rhythm, and movement. Music is a wonderful way to inspire further interest and development of the Spanish language. In addition to music classes, which all children participate in as part of our regular program and curriculum, Mrs. Marta and Ms. Elena also offer optional private piano lessons to children. 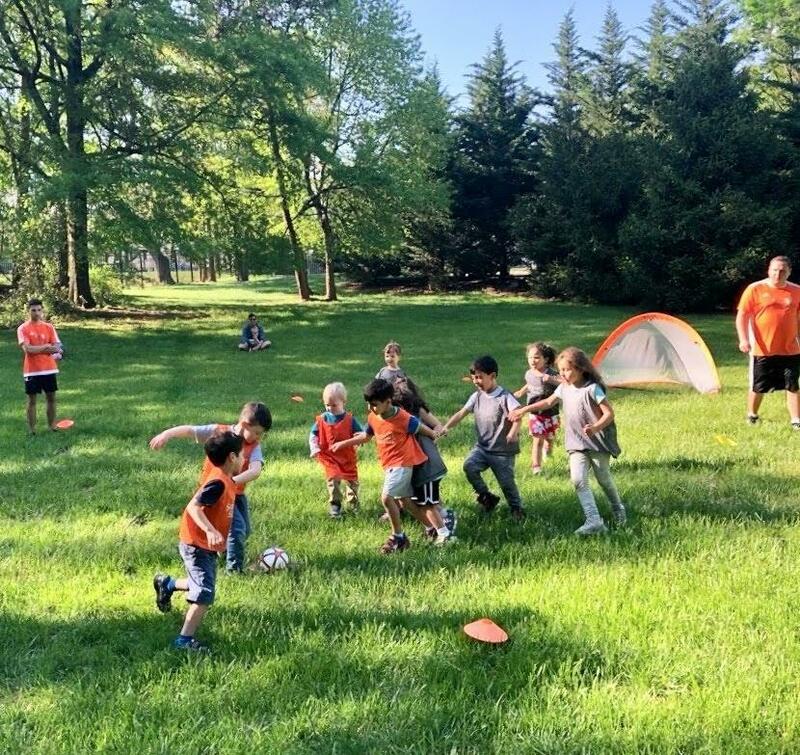 Soccer Shots has partnered with us to offer their Classic Soccer Program, teaching children soccer skills such as dribbling, passing and shooting through engaging creative and imaginative games! We will also be offering a Soccer Shots Mini program for our 2 and 3 year old friends! This high-energy program introduces children to fundamental soccer principles while experiencing the joy of playing soccer and being active! We’ll be expanding our world and our palates as we try recipes unique to these themes. While exploring cultural and food related themes, our program includes a foundation of learning that enhances what kids learn in their classrooms: organization skills, safety, nutrition, working as a team, cooperation, and taking turns. Basic reading and math skills are used daily, as students follow recipes, learn to measure, and double or half the amounts of ingredients.